With the Summer weather in full swing it's the perfect time stick with tradition and break out some all white sneakers. We have compiled a list of our current favorites for the season if you plan on stepping out in some all white freshies. A mix of classic silouettes and a few newer options that are brand new for this year are all compiled together in no particular order so make sure to continue below for the full rundown. 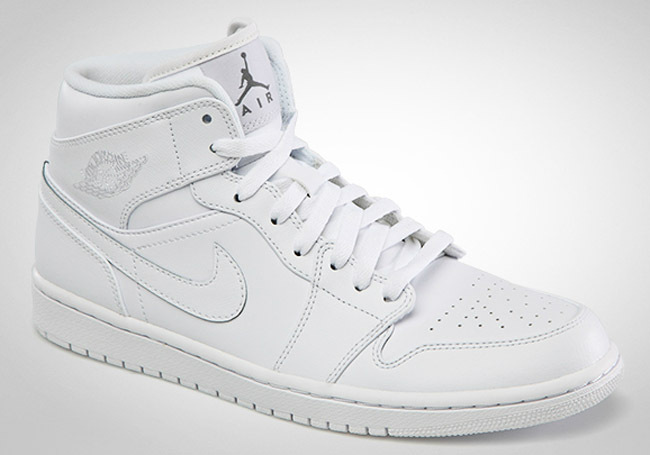 First up on our list is the timeless and always dependable Air Jordan 1. Thankfully Jordan Brand blessed us with a fresh all white colorway just in time for the Summer season. The shoe features an all white leather upper thankfully without any clutter keeping your attention squarly on the silouette that has made it's mark for years and for good reason. Go pick up a pair directly from Nike here. Next up is another high top from years back that continues to reign supreme year round but is perfect for the Summer thanks to this all white mock up. The Vans Sk8 Hi is one of the most versatile and neccesary sneakers you could ever own. The silouette is a true mainstay and the all white colorway makes them even more easy to work with when putting together your daily outfit. Hit up Vans directly here to pick up a pair now. 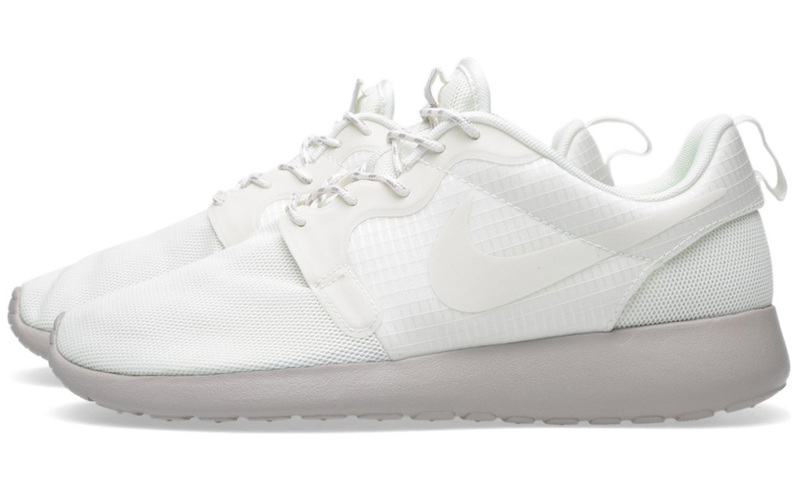 You would be hard pressed to find a shoe built for the Summer months more than the Nike Roshe Run. The all rubber insole paired with the fully breathable upper is all you need and should want. These Roshe Run Hyperfuse for the ladies are just what the good doctor ordered and if your lucky enough to pick up a pair now you might be able to squeeze your big foot into one of the larger womens sizes for you fellas out there. Make sure to hit the link directly here to pick up a pair from Nordstrom now. 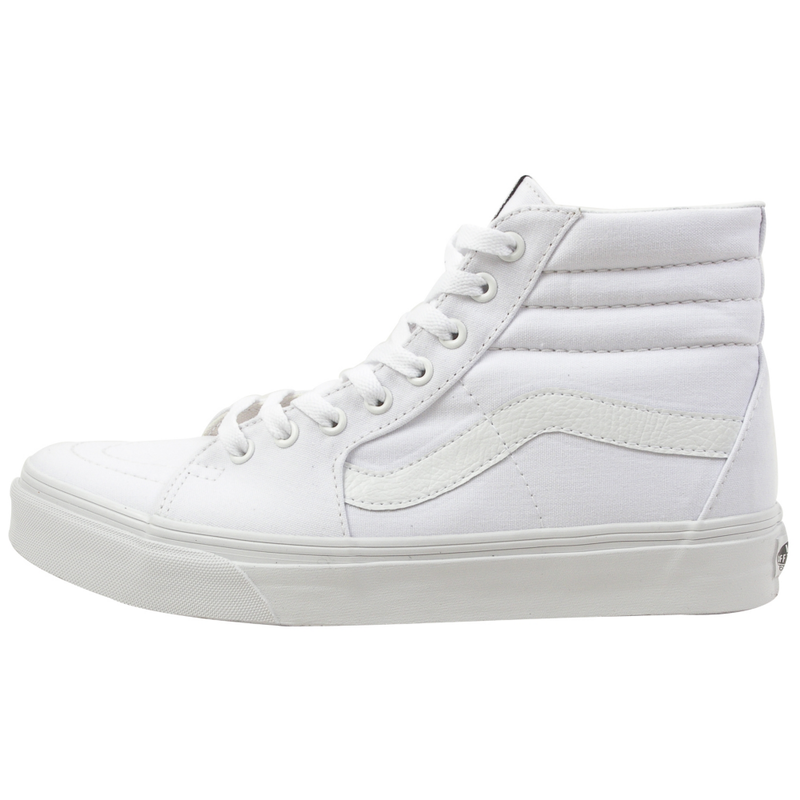 Coming in behind the Sk8 Hi we already covered above is the Vans Old Skool in all white as well. 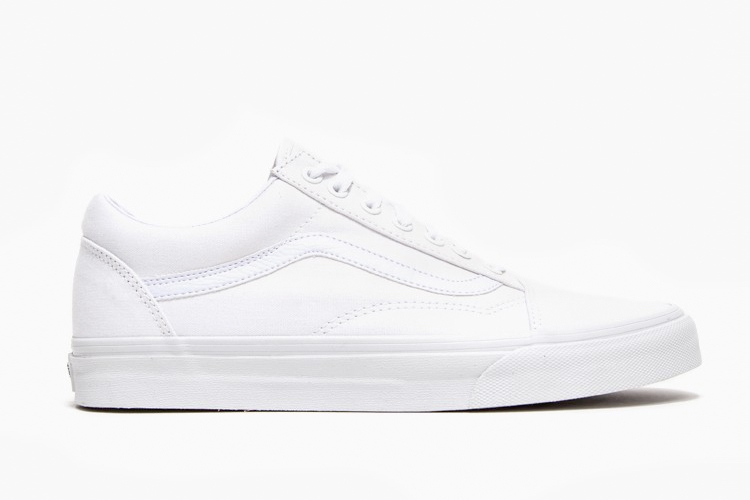 If the high top thing isn't your cup of tea then the next best alternative in the Vans catelog has to be the Old Skool in True White. This skate essential has been a go to all year round for anyone who knows and loves anything related to Vans. The all white version is a perfect addtional to your closet and once you get one pair of these don't be suprised if you start stacking pair after pair trust us. Pick up a pair directly from Need Supply Co. here. Next up is one of our personal favorite up and coming brands out there "Greats". Their latest release, The Bab, just dropped this past week and has already made some big stirs in the sneaker world thanks to their low price and high level of quality from their product. 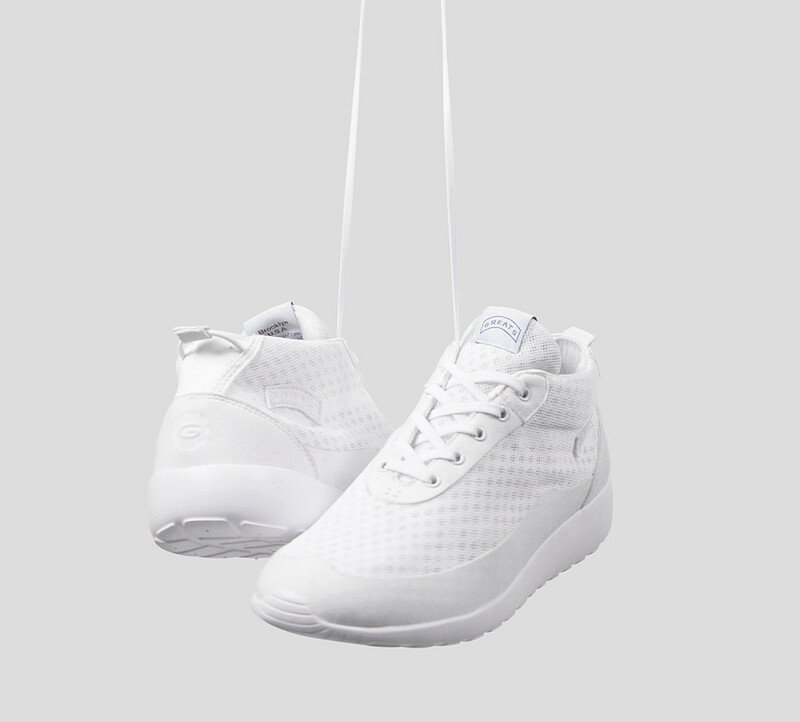 This all white version of the shoe is definetaly built for the Summer time with its all mesh upper and the trainer, dare we say "Roshe" inspired, sole. Make sure to hit up Greats here to pick up a pair now, you really cant go wrong at only $59 a pop. Even though the next shoe does have a splash of Kelly Green at the heel we will let it slide just based off the strength and level of class this shoe represents. 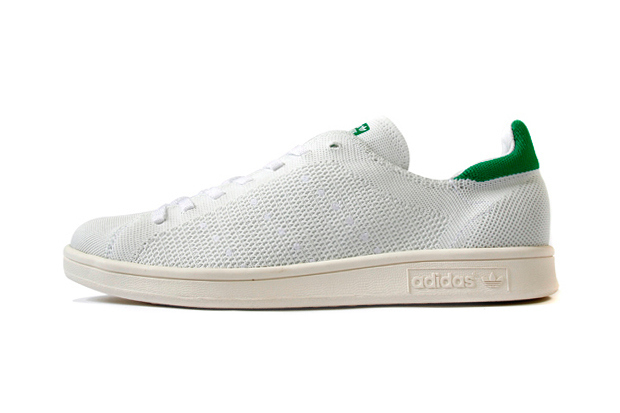 The adidas Stan Smith "Primeknit" quickly became a TODAYSHYPE favorite when it was announced a couple weeks ago. The timeless Stan Smith silouette gets a complete overhaul on the upper thanks to adidas's latest Primeknit technology which makes the shoe extremely light and breathable which is exactly what you want in a great all white Summer shoe. While the official release date is still days away you can pre-order a pair now from SNS here. 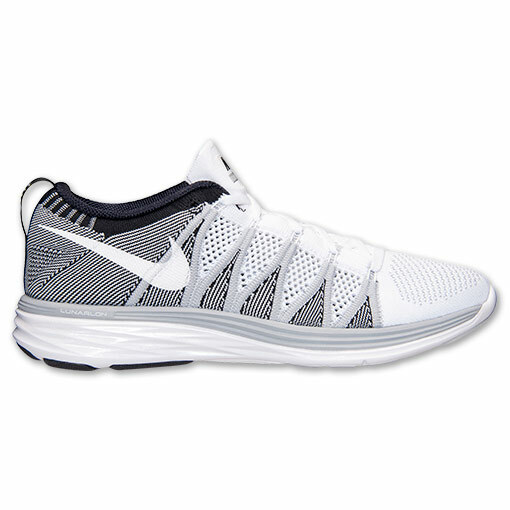 Last up on our list goes to the recently released Nike Free Lunar 2. The shoe has already become a staple in the Running world and has easily become a favorite amongst sneakerheads as well just because of the extreme comfort you get anytime you throw Lunar and Flyknit technology together. Pair all of that with this fresh white/wolf grey colorway and you have a sure shot winner on your hands for the Summer season. Hit up Champs Sports here to pick up a pair now.